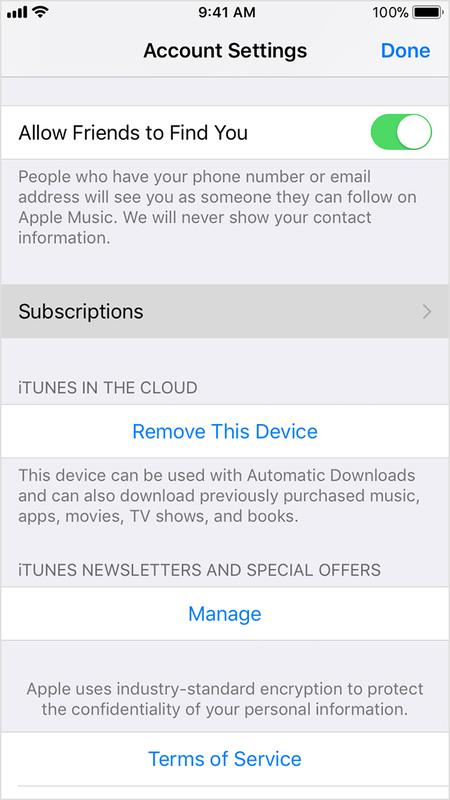 Open your "Settings" app, then tap on your name, then "iTunes & App Store". Tap View Apple ID. 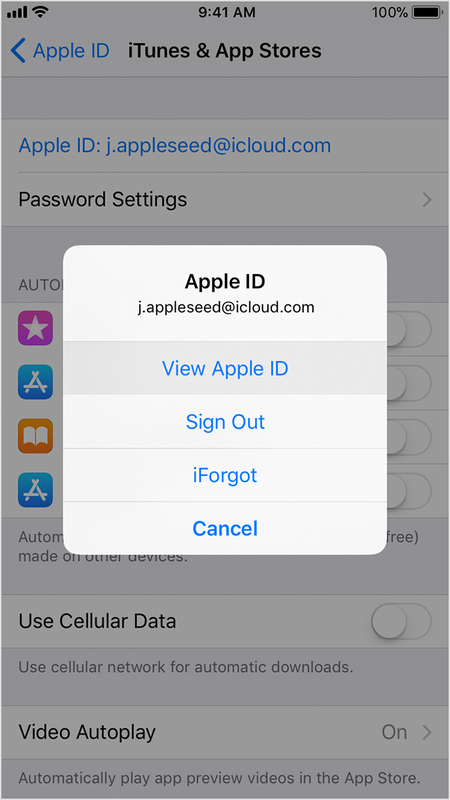 You may need to re-enter your Apple ID password or use Touch ID. Tap the Fender Play subscription. If you don't see a Fender Play subscription here, you may have subscribed from the website. Use the options to manage your subscription. If you cancel, your subscription will stop at the end of the current billing cycle.